What happens during a typical day at a countertop business? Countertop businesses operate on a service call basis. So, they’re likely to answer a variety of service needs. Countertop business owners must be familiar with granite, marble, and other popular countertop materials. Day-to-day activities include giving homeowners quotes, choosing countertop styles, formatting a countertop’s installation plans, and cutting countertop materials. 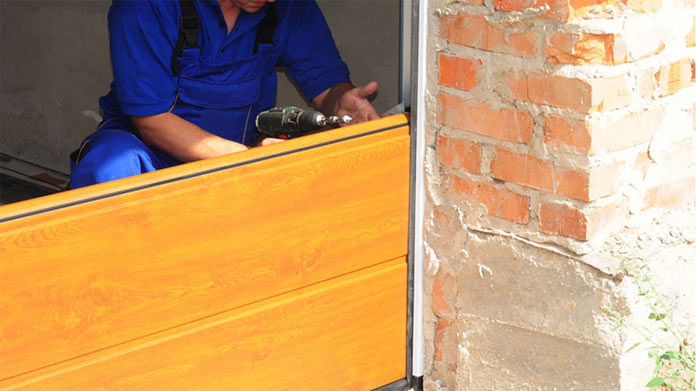 As for actual installation, maintenance, and removal, countertop business workers perform basic maintenance operations. Meanwhile, the business owner strategizes services by creating effective price plans. There’s a lot of competition in the countertop industry. For this reason, a lot of business owners focus on marketing. Printed ads, internet ads, and even mobile ads are important. As with any contracting-centric business, a countertop business owner spends most of their time planning finances, sourcing materials, and targeting niche markets. Most of your clients will be homeowners. Preferred clients are those that are looking for someone to offer more than just installation of countertops. These people will be employing your services to help them select designs and materials in addition to installing the countertop once the desired top has been chosen. You will be able to charge these customers for design plans as well as for installation. Not only do these customers present your with a better opportunity for profit, they also have the potential to become more comfortable and satisfied with your business; therefore, they are more likely to share their experience and promote your services to others. How does a countertop business make money? Individual contractors and countertop business owners make money by installing, removing, and maintaining countertops. A lot of countertop businesses have ongoing client relationships. 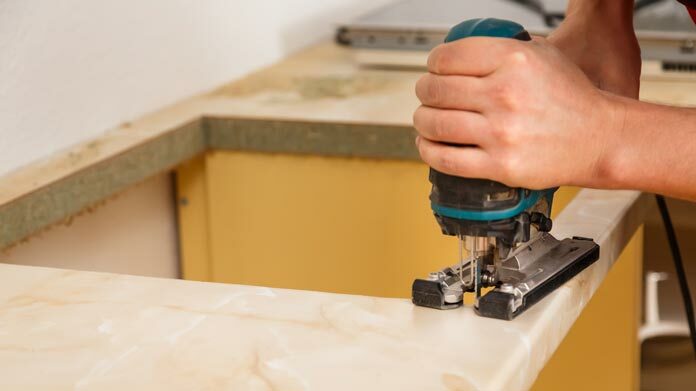 Countertops can wear down over time, and it takes professional skill to repair cracks, buffer out scratches, and install customized additions. While the initial purchase of a countertop pays well, ongoing repair and addition services are the most consistent revenue streams. What is the growth potential for a countertop business? Like many contractor-focused businesses, a countertop business has incredible scale. Again, it isn’t rare to see an individual countertop contractor. Large-scale countertop businesses also have a niche in the grand scheme of home improvement. If your business grows, scales effectively and can handle mass amounts of material and human resources, it can even become a specialized provider, favored by high-quality home décor lovers. What are some skills and experiences that will help you build a successful countertop business? 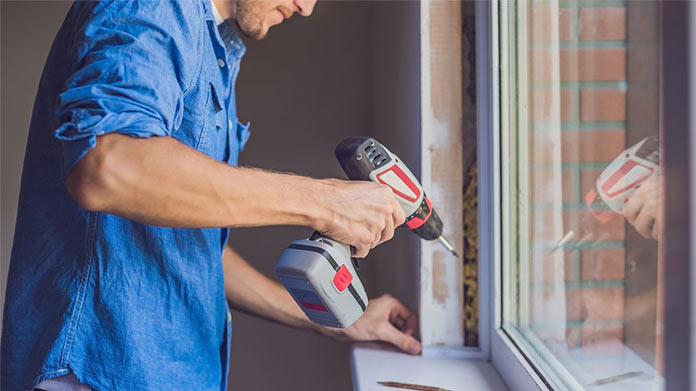 First and foremost, you’ll need to understand the basics of home improvement. Kitchen renovations, utility maintenance, concrete maintenance, and general home repair are incredibly important. You’ll need to secure education which fosters these skills, too. From a business ownership standpoint, it pays off to have skills in management, financing, and marketing. As a starting entrepreneur or small business owner, it’s a good idea to develop interpersonal skills, as well. What are the costs involved in opening a countertop business? Before starting a countertop business, you’ll need to acquire a city business license. This regularly costs between $50 and $100 dollars. Next, you’ll need to acquire liability insurance—which will vary depending upon your insurance provider. As a provider who sells countertops, you’ll need to source either raw materials—crafting them in-house—or source them from another provider. Wholesale materials are significantly cheaper than their installation costs. Raw-slab granite costs between $10 and $40 per square foot, uninstalled. Marble slabs, meanwhile, cost between $50 and $250 per square foot, uninstalled. Don’t forget about your business’s utilities, rent and employee costs, either. You'll need to calculate your rent costs by square footage. 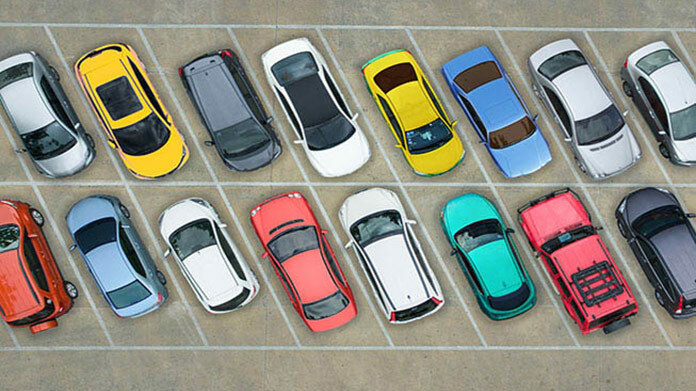 On average, a small workshop near a shopping area will cost around $23 per square foot. So, every month, such a space would carry a $3,642 expense if it were 1,900 square feet. If you're in need of starting revenue, consider working out of a garage. As for employee costs, average payment is between $13 and $17 per hour for fabricators and installers. Your sales associates, as your company grows, will likely expect payment at the upper end. What are the steps to start a countertop business? Form a legal entity. Establishing a legal business entity prevents you from being personally liable if your countertop business is sued. Open a business bank account. A dedicated checking account for your countertop business keeps your finances organized and makes your business appear more professional to your customers. What are some insider tips for jump starting a countertop business? Be unique. 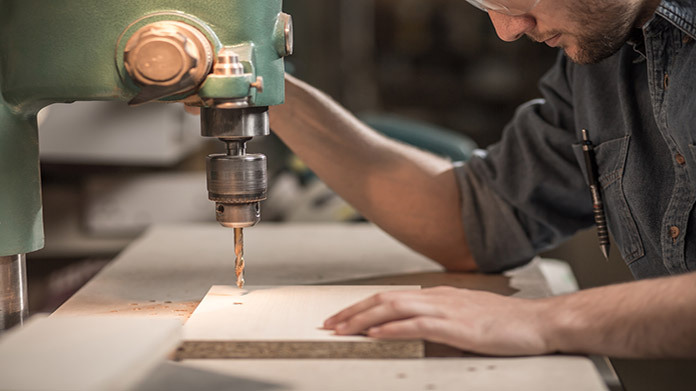 While it might be cheaper to initiate a generic countertop installation business, granite, marble, and even fine wood countertops have it easier, industry-wise. This is because homeowners already have basic-material countertops. Countertops are included in a home’s base price, and a lot of homeowners turn to countertop businesses for rustic, high-style, rare, or otherwise exotic countertops. A lot of countertop businesses focus on differentiation. If you can give homeowners a reason to select your styles, your materials, or your overall “vibe,” you’ll have a higher chance of success. Installation tactics, in the countertop world, don’t matter much. Countertop businesses face an interesting hurdle, marketing-wise. They’re better off promoting their services via print and in online landing pages. Because their biggest consumer segment is homeowners, focusing on mobile marketing, social media marketing, and small business partnerships isn’t as advantageous. To attract customers, your business should create a website, focus on SEO marketing, and connect with potential customers via printed advertisements. As for retention, prioritize ongoing care, check-ups, and repairs will help your customers return to you. A team should be built as soon as you’ve become more than an individual contractor. If you’re intending to grow, you’ll need to secure at least five additional workers to conduct finances, marketing, and on-site work. As your business grows, it can cover as many workers as it needs. Certain state permits and licenses may be needed to operate a countertop business. Learn more about licensing requirements in your state by visiting SBA’s reference to state licenses and permits. Countertop installation businesses should require clients to sign a services agreement before starting a new project. This agreement should clarify client expectations and minimize risk of legal disputes by setting out payment terms and conditions, and service level expectations. Here is an example of such a service agreement. Recommended: Rocket Lawyer makes it easy to create a professional service agreement for your countertop business when you sign up for their premium membership. For $39.95 per month, members receive access to hundreds of legal agreements and on call attorneys to get complimentary legal advice. A countertop business is generally run out of a workshop. Businesses operating out of a physical location typically require a Certificate of Occupancy (CO). A CO confirms that all building codes, zoning laws and government regulations have been met. Before leasing, confirm that your landlord has or can obtain a valid CO that is applicable to a countertop business. Review all building codes and zoning requirements for your business’ location to ensure your countertop business will be in compliance and able to obtain a CO.
On average, you can charge clients between $20 and $100 dollars per square foot of high-grade material installation. This adds up, averaging to between $2,500 and $3,500 per installation. That said, materials matter. Wood, for example, costs far less to install than a quartz slab. Once a business' expenses are paid, a small countertop business manager can expect to earn about $46,000. That said, a countertop business financial controller can make approximately $69,000 per year. Ideally, a countertop business conducts a couple thousand jobs per year. What are the ongoing expenses for a countertop business? As a countertop business owner, you’ll need to pay for your materials. If you’re fabricating them yourself, you’ll need to pay for specialized workers. Utilities, rent, and installation tools, of course, are part of the ongoing costs—as well as equipment depreciation. How much profit can a countertop business make? 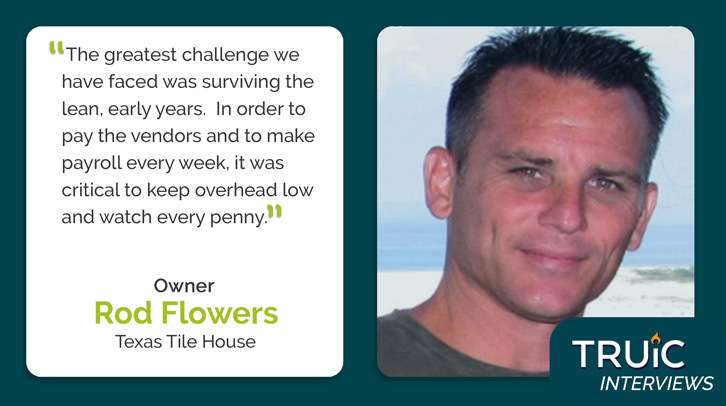 A small countertop business owner can still make a lot of money. While annual revenue is hard to pin down—due to the sheer variety in countertop services—a typical profit margin, per installation, is about $80 to $120 dollars per square foot. Yes, this means a successful countertop business can make hundreds of thousands of dollars, yearly, if they’re providing consistent work. That said, small countertop businesses may find it difficult to obtain a consistent client flow. At the end of the day, your business’s profitability will depend on its service quality. There are a lot of countertop businesses out there, and many offer unique styles and competitive pricing. So, to be profitable, you’ll need to both offer unique designs and assure great services. It is essential to be quick, available, and able to communicate well with your clients.